Allplants Ltd (we) are committed to protecting and respecting your privacy. We may change this policy from time to time by updating this page. You should check this page from time to time to ensure that you are happy with any changes. This policy is effective from 1 September 2016. 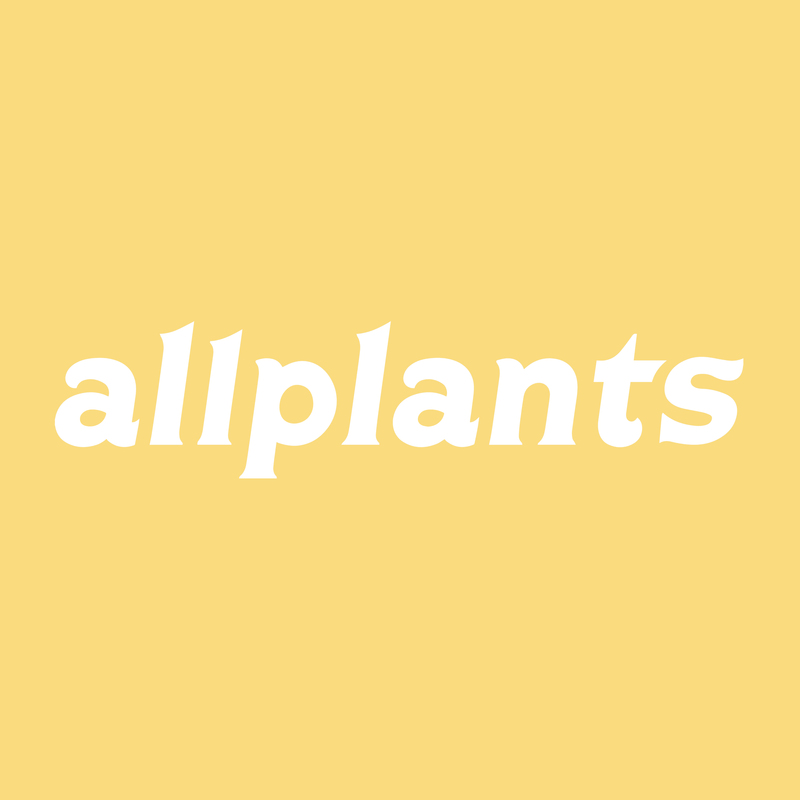 Information that you provide by filling in forms on our site www.allplants.com (our site). This includes information provided at the time of registering to use our site, subscribing to our service, posting material or requesting further services. We may also ask you for information when you report a problem with our site. From time to time, we may also use your information to contact you for market research purposes. Why? Because we want to build something you love, and we thrive on your opinions and feedback. We may contact you by email, phone or mail, and use the information to customise the website, our products and services according to your interests. Our website may contain links to other websites or social media sites of interest. However, once you have used these links to leave our site, you should note that we do not have any control over that other website. Therefore, we cannot be responsible for the protection and privacy of any information which you provide whilst visiting such sites and such sites are not governed by this privacy statement. You should exercise caution and look at the privacy statement applicable to the website in question. You may request details of personal information which we hold about you under the Data Protection Act 1998. A small fee will be payable. If you would like a copy of the information held on you please write to Allplants Limited, Stoke Newington, London, N16 9NX. Can I order a gift card for someone?